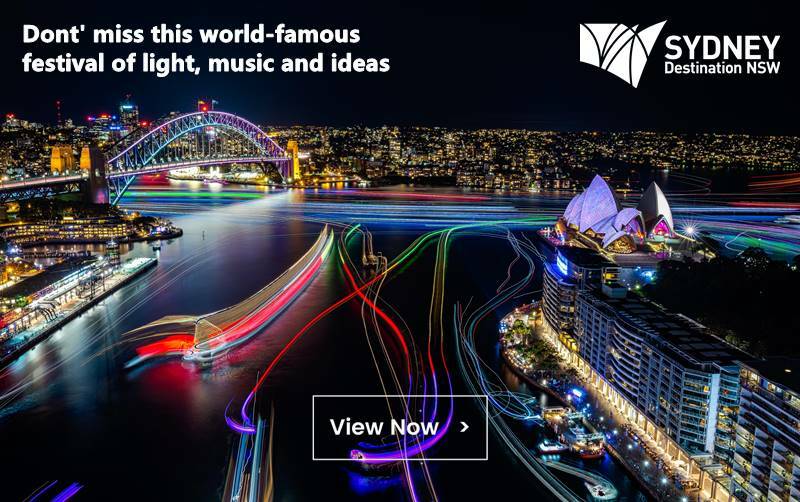 5 Cafes in Sydney to experience Food with a Twist! Devon Café, known for serving tongue-in cheek comfort food take on café staples, has become a favorite with locals. Though the café differs slightly from branches, this foodscape never fails to serve up a delightful assortment of Asian-fusion mains and seasonal desserts – most famous for its Japanese-inspired Breakfast with the Sakumas, a dish made up of a miso king salmon sprinkled with a smoked eel croquette and mayonnaise. For those with a permanent sweet tooth, you can opt for the ‘DD Special’, a matcha and hojicha soft serve topped with well-seasoned hot chips. If the hot-cold pairing is too much for your taste buds to take in, there are always other novelty desserts to choose from – a flaky pork floss cronut or a milk tea soft serve topped with black tapioca pearls. Craving mouth-watering and Instagram worthy food? Hit up Manly Wine this Spring with its recent menu additions, poké cones and kombucha cocktails (limited time only). Wrap your hands around the Hawaiian-influenced poke cones filled with a choice of rice and salad and two available protein – salmon and crispy tofu – for a scrumptious snack. Next, wash them down with three thirst-quenching and refreshing kombucha cocktails: Spring Sour, Cherry Pop and the Kombucha Mule. Aside from their specials, hit up other menu items that are worth trying, such as their roasted Spanish mackerel with heirloom beets and goats curd. Don’t forget to stop by for a lazy stroll along Manly beach afterwards – voted one of the top 25 beaches in the world on Trip Advisor. Cue the newly opened Maybe Sammy, a classic cocktail bar with its interior screaming 1950s Hollywood and Vegas. Though food is not the focus at Maybe Sammy, outshone by its extensive list of signature cocktails and a selection of spirits, wines and beers, it is certainly not an afterthought. 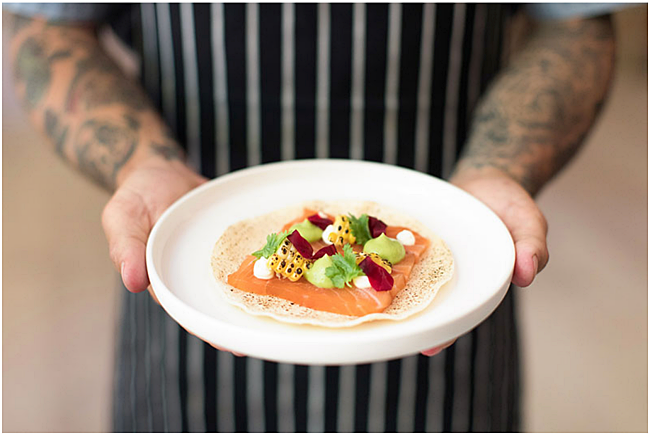 Helmed by Maybe Frank’s chefs, the kitchen whips up bar food offerings that complement perfectly with their drinks, such as a delicate paper-thin blue corn taco with lavender-marinated salmon, avocado, corn and coriander, or a bagel with chunk strips of Wagyu pastrami. 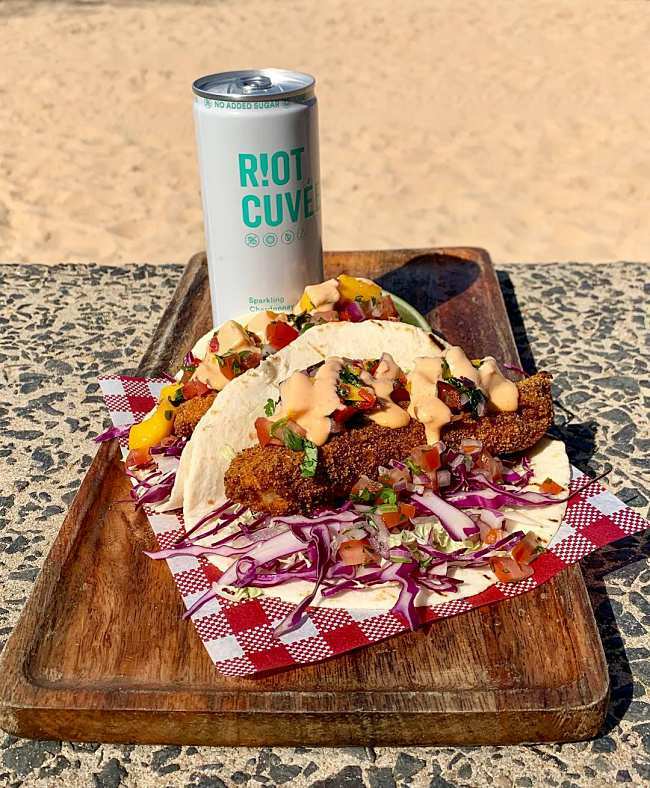 The owner-chef duo of Sydney’s Bar Ume and Ume Burger will be opening Don Taco inside the inner- city bar Redfern Surf Club, known for its laidback beach vibes and canned cocktails. 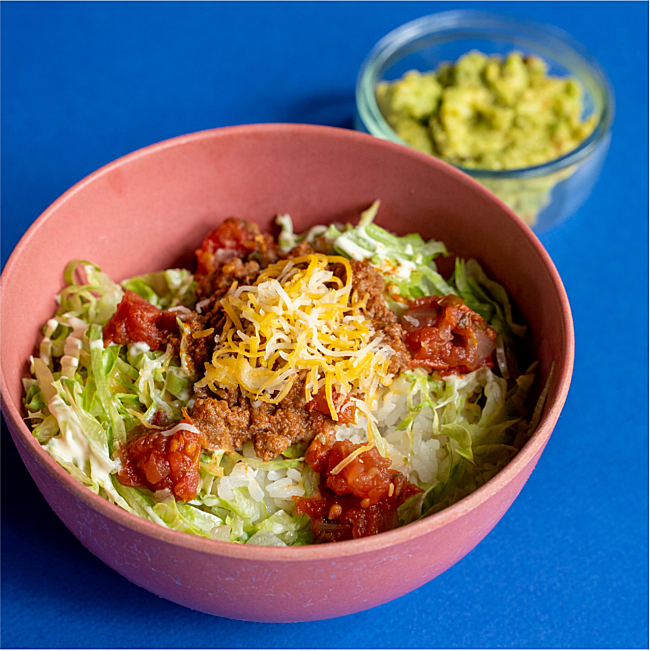 Here, the pair will be unveiling their take on a ‘Japi-Mexi’ taco rice bowl, an Okinawan specialty of koshihikari rice topped with Tex-Mex flavours, catered for both carnivores and veggie-lovers. The chefs hope to roll out more funky assortments on their menu soon, but in the meantime, enjoy food from this holy union between the two cuisines. Yet another ‘Japi-Mexi’ food instalment, Sash focuses on eye-searing technicolor Japanese-style pizzas, tacos and sliders, most known for its “sashizza” – an award-winning sashimi pizza. Built on either squid ink dough or oven baked rice, the toppings consist of raw fish, avocado, mango, strawberry and wasabi mayo. Bite-sized chili mayo prawn sliders and spicy tuna tacos with avocado salsa are available for sharing as well. For the afters, head for their raspberry macaron ice-cream sandwich —a dessert that's as pretty as it is tasty.